Gordon Willis was one of the cinema’s greatest artists. Drawing from over 25 of his films, this essay celebrates Willis’ lighting, blocking, preference for a 40mm lens and above all his use of strong geometric patterns. Whether collaborating with some of America’s most celebrated directors; Woody Allen, Alan J. Pakula and Francis Ford Coppola, irrespective of the genre and regardless if the setting was urban, rustic, contemporary or period, Willis’ style was so identifiable that he redefined cinematography. 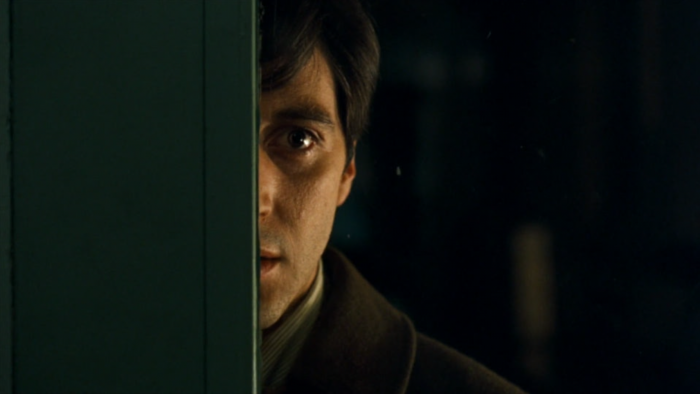 More than a director of photography, Gordon Willis was a cinematograph-auteur. Thank you Andrew, I really enjoyed putting it together and to be honest, such was Willis’ genius and so beautiful are his surviving images that I was spoiled for choice and the essay could easily have gone on for another 6 minutes. Thanks Steven. 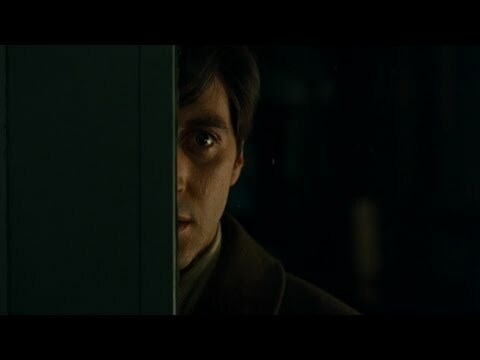 I am a self-educating student of cinematography and direction, and this essay made me realize why so many of the frames are still potent from viewing some of these films while growing up. I never took notice of the cinematographers work consciously at the time, but now I see the master at work influencing subconsciously. Thanks for making this essay and sharing. Thank you very much for such generous remarks. I’m very pleased that you enjoyed the essay and that it has brought you to one of cinema’s greatest artists. Gordon Willis was a true rarity, a director of photography whose artistry was as recognisable as a director’s. I have also posted other essays on directors such as Steven Spielberg and Martin Scorsese as well as pieces on Blade Runner, Inception, The Silence of the Lambs and a short contemplation on Ingmar Bergman’s Persona. I hope you enjoy them.